His online gallery includes a pretty awesome painting of ‘Ramona Flowers’ from Scott Pilgrim, and some rather goth-y randoms too… so check it out! 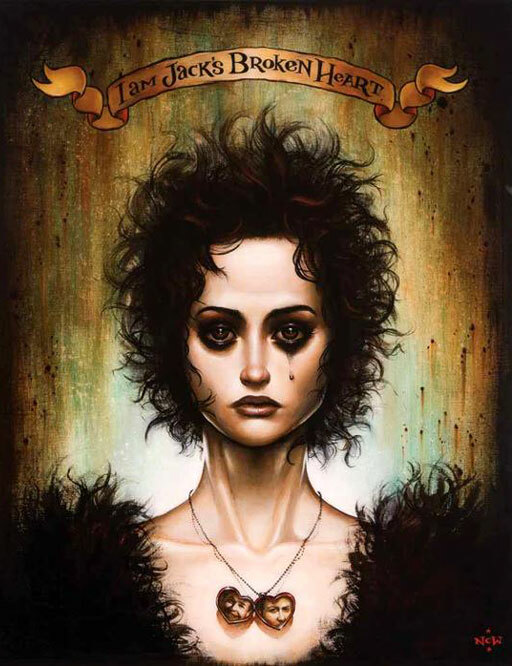 This entry was posted in Rants about Art, Rants about Films and tagged Fight Club, goth, Gothiness, Helena Bonham Carter, I am Jack's Broken Heart, Marla Singer, N.C. Winters, Ramona Flowers. Bookmark the permalink.